Hello Mommyality! 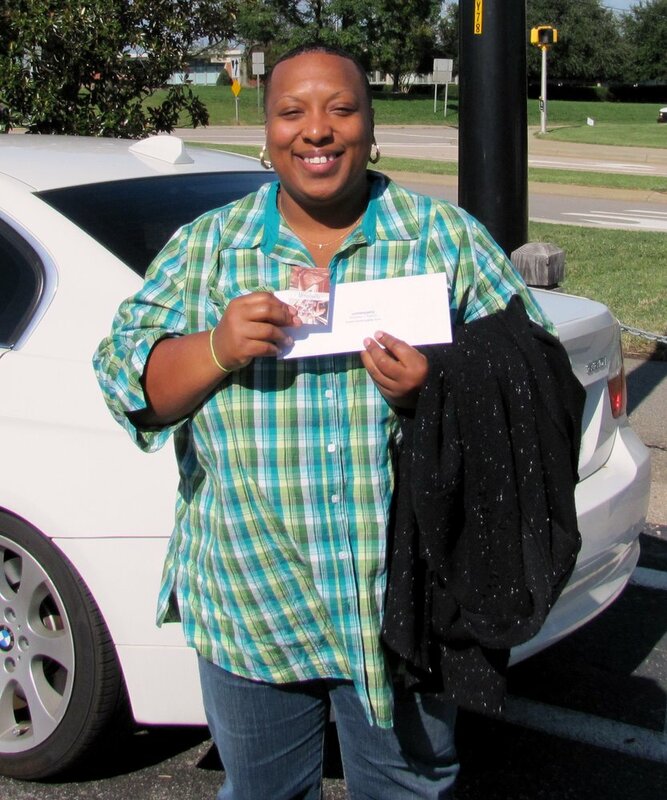 This is Nay and I want to say Thank You for the opportunity to enter and win 2010 NC State Fair tickets. It was a pleasure meeting you! I truly appreciate you altering your schedule Friday morning to meet in person so that I may have the tickets in time for my fair visit on Friday afternoon. I had a lot of fun yesterday at the fair as the weather was great, the sun was shining, the food was tasty and the rides gave me a thrill. I rode my favorite Tilt-A-Whirl ride TWICE and another one that proved scary yet fun! I also want to share that I surprised an unsuspecting couple with 2 daughters at the fair entrance by giving them the 2 Children’s tickets in the winning. The girls were so happy and thanked me personally. Take care and I wish you continued success with Mommyality.com! Hey! I’m following you! Can you do the same?